Teal is an experienced wilderness paramedic and instructor with a diploma in Mountain Medicine and Rescue. Her background includes ski patrol, mountain rescue, firefighting, pediatric emergency medicine, remote medicine, telemedicine, and international medicine. Teal began her medical career as a ski patroller, fire fighter, and technician in a pediatric level one trauma center in New Mexico. 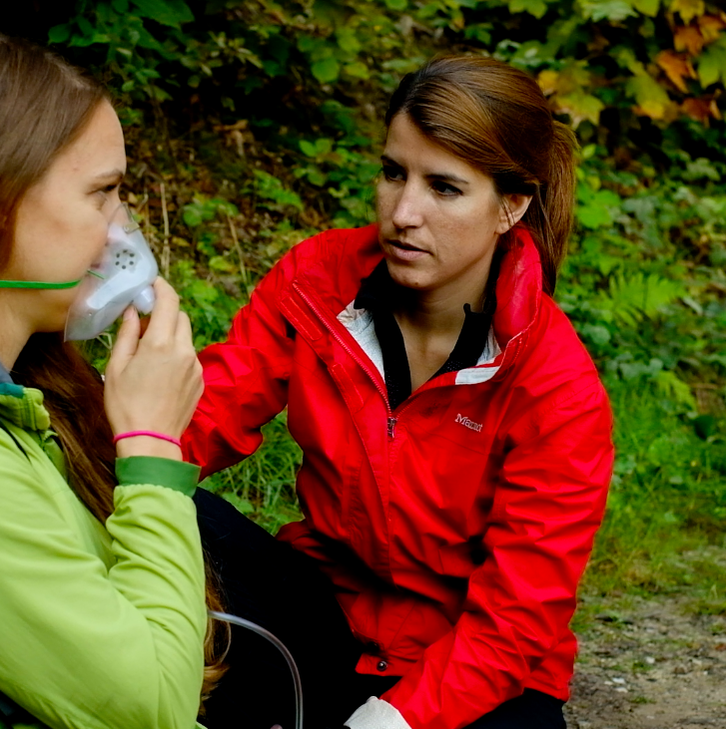 She then moved on to instruct remote medicine in the PNW and coordinate medical evacuations worldwide. She now lives in Europe, pursuing her RN. Teal also enjoys mountaineering, backcountry skiing, rock and ice climbing, and trail running. She is very passionate about wilderness medicine, skiing, and rope rescue. ​Ryan is an active critical care paramedic and physician working within EMS full time in the Southwestern, United States. He is dedicated to advancing Prehospital Medicine and patient care through education, advocacy, and safety. 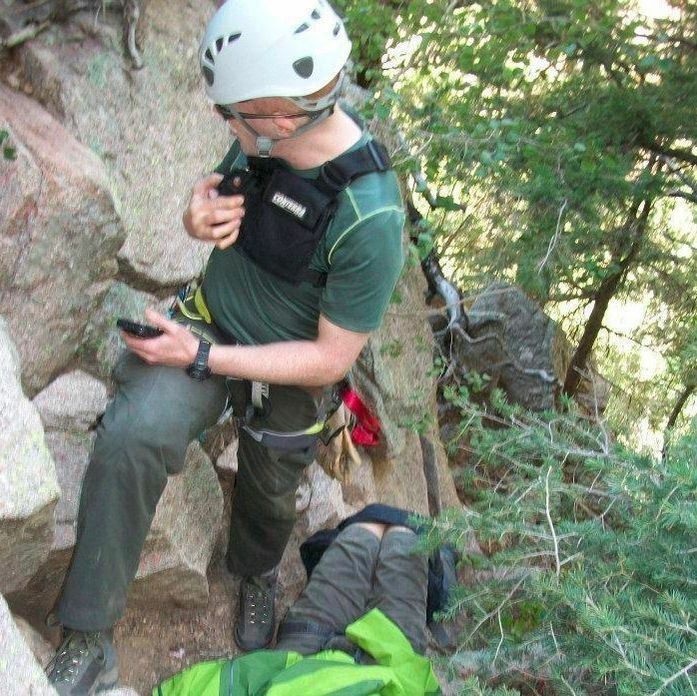 He has special interest in advancing airway management and Wilderness Medicine. He enjoys working and learning in the field as a team with all the dedicated Prehospital professionals. Understanding that Travis has spent more than half of his life in public service as a Firefighter, EMT, Paramedic, Remote Paramedic, Flight paramedic and EMS instructor it’s no wonder he is apart of the Base Medical team. Travis thrives on changing the status quo of the educational model and brings his success as an instructor to what Base Medical has become. He has spent his time away from work traveling and working in remote areas. Living different lives through others shoes has shaped him and he brings that to the core of what he envisions for Base Medical. He has worked as medical support on energy sector jobs in remote and rural sites, been a whitewater river guide and avid backpacker in challenging places. All of these experiences help form and influence his contributions and vision to Base Medical. ​Leo is currently the EMS Training Captain with Durango Fire &amp; Rescue in Durango, Colorado. 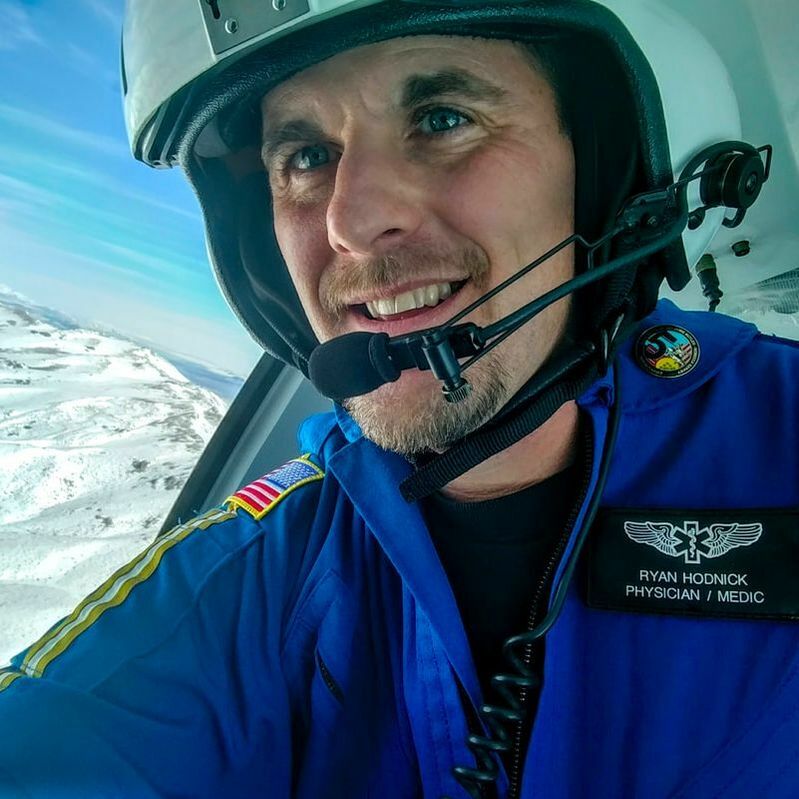 Much of Leo's pre-hospital medical experience (over 30 years) has involved both ground ambulance paramedic responsibilities in the Durango area and 9 years as a critical care flight nurse / paramedic with the Air Care Medical Flight Program based in Farmington, New Mexico. Leo has been an active member of the La Plata County Search and Rescue in Durango since 1985. 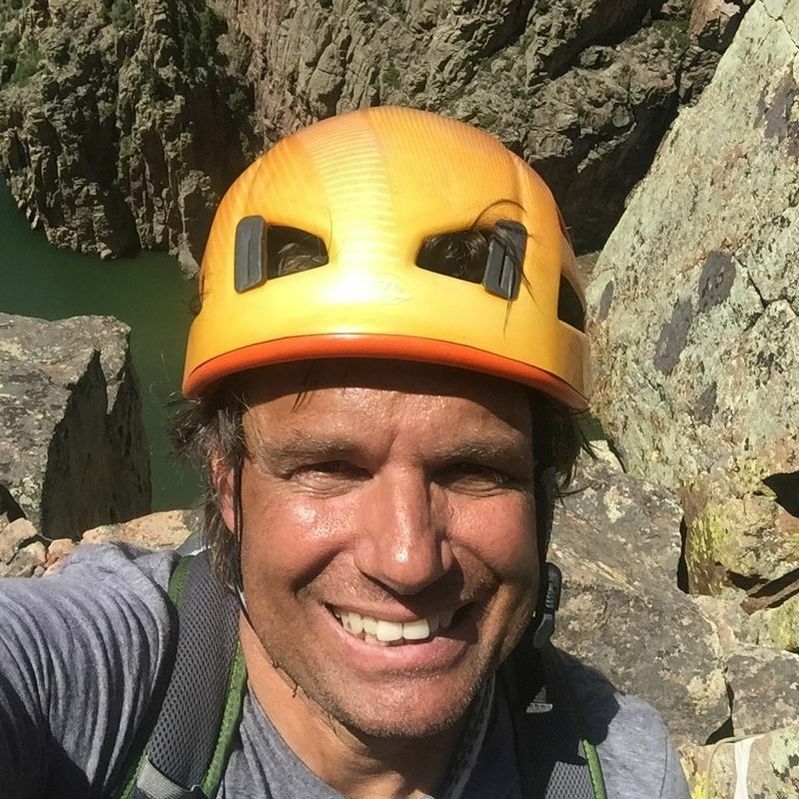 He is also an instructor with Rigging for Rescue based in Ouray, Colorado. 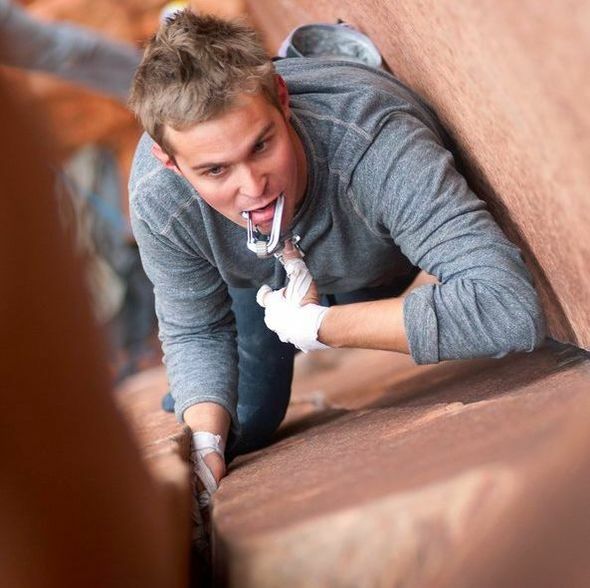 In addition, Leo is an active climber (rock and ice), ultra runner, and backcountry skier. Travis spent over ten years working in Alaska and around the globe on commercial fishing boats/crabbers, and merchant vessels. It was there that he formed a passion for medicine, specifically in austere environments. Since 2012, Travis has focused entirely on EMS; gaining certification as a Remote EMT, and as a Nationally Certified Paramedic. He has worked predominantly in remote locations aboard research vessels and alongside major construction projects. He has also done clinical work at Beth Israel Deaconess Center in Boston, MA., and Mount Auburn Hospital in Cambridge, MA. 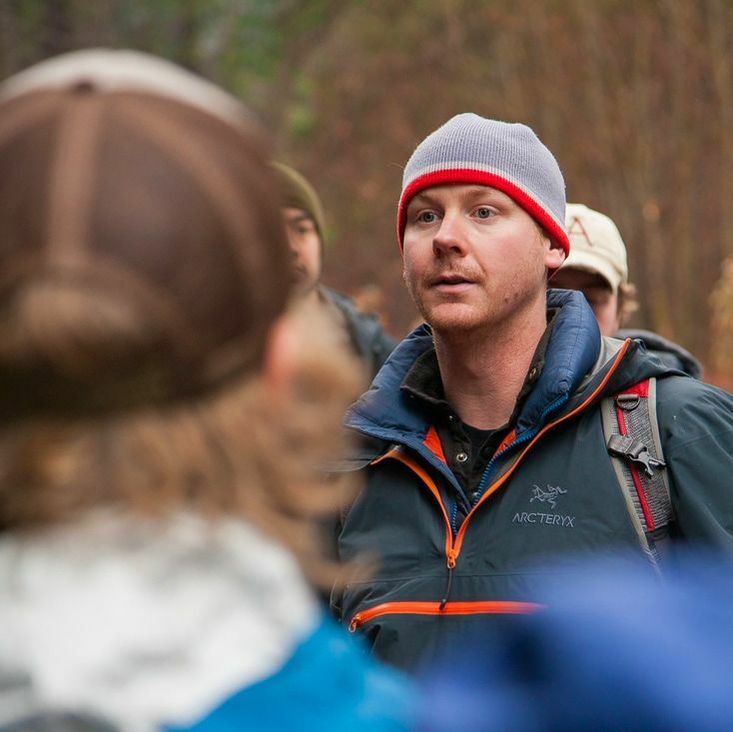 Travis is an experienced EMS instructor, having taught Wilderness EMT courses with Remote Medical International and ProEMS, along with many other AHA, NAEMT, and ARC accredited courses. Currently, Travis resides in Tacoma, WA., with his pup, Pliny the Elder. When he's not preparing for Physician Assistant school, the two of them sail, climb mountains, and spend any free time they have chasing each other through the woods. ​Blandonn has been involved with medicine in one manner or another since 2001 with the opportunity to work in many facets of the field, to include; prehospital emergency care within the public sector to inside trauma center emergency rooms. He however finds his greatest solitude taking medicine to the edges of the world in some of the most remote unconventional and austere locations. 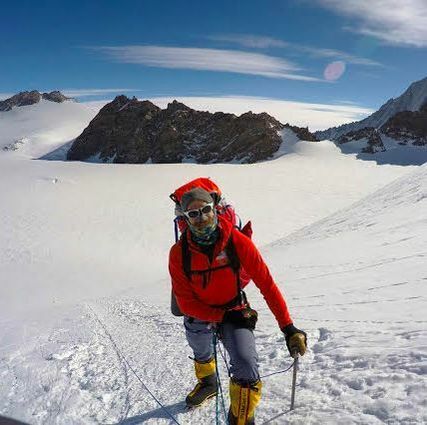 Blandonn has been avid in the outdoors his entire life and is currently on a quest to accomplish the “7 Summits” with only Everest and Denali remaining. When not on an expedition or playing in the mountains he can be found on intrepid adventures traveling the world over. Blandonn lives life by saying, “Touch the lives of as many people as you can and in as many ways possible!” and finds the greatest joy by motivating and challenging people to their fullest potential. Lisa has been a Registered Nurse, BSN for 29 years, which includes 7 years as a Laser Safety Officer, 9 years in Quality Assurance, risk management, and infection control. In addition, she has 13 years of experience as a school nurse and CPR instructor. Lisa has been married for over 25 years to a wonderful man with two beautiful sons and two beautiful daughter-in-laws. She enjoys hiking, horse riding, cooking, and reading. 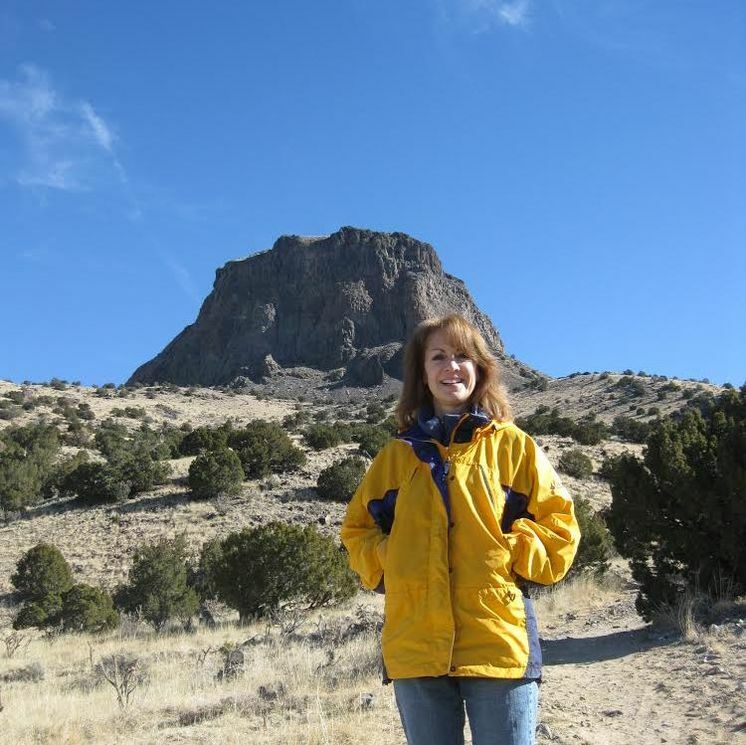 Being based in the more remote desert foothills of New Mexico, Lisa enjoys hiking and exploring the enchanting landscape with her dogs and husband. 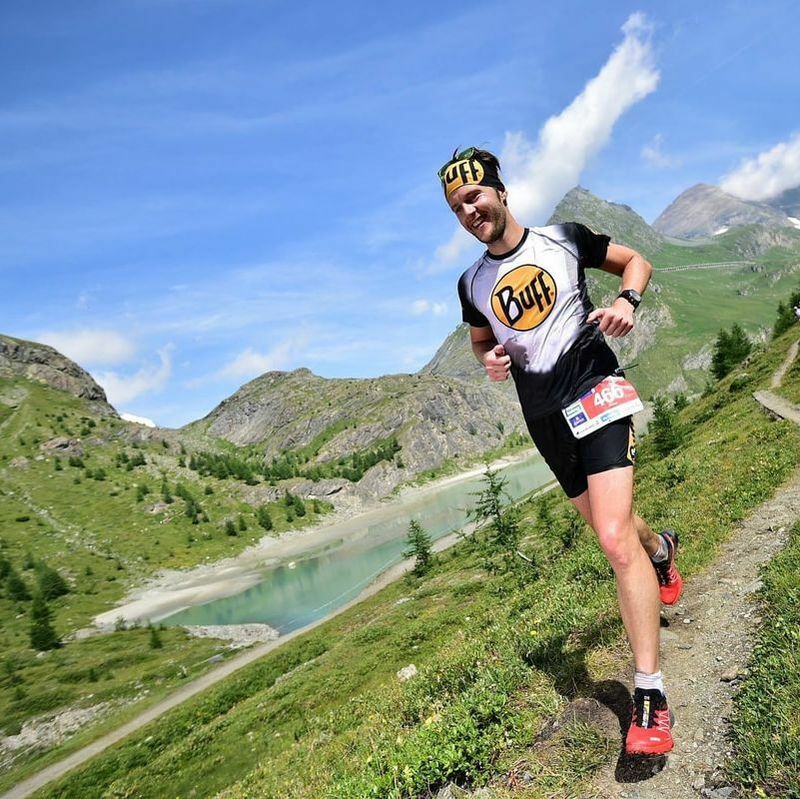 Known for his positive outlook and enthusiasm for life, Christof strives to motivate and empower other trail runners. In fact, he and his twin brother have a blog dedicated to doing just that. With Base Medical he works to educate and promote safety, which perfectly blends his two passions of medicine and running. 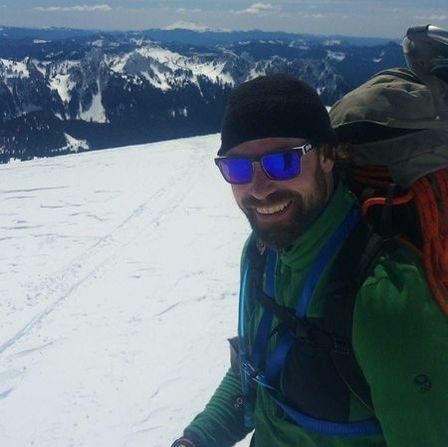 As an anesthesia nurse, former EMT for the Red Cross, CPR instructor, and semi-professional trail runner, Christof's background has a lot to offer. He also has experience caring for trail runners during race events with Medical Crew GbR throughout Europe. The Austrian Alps are his home, where he is a married father of two adorable children. When he is not running, he is ski mountaineering or biking.